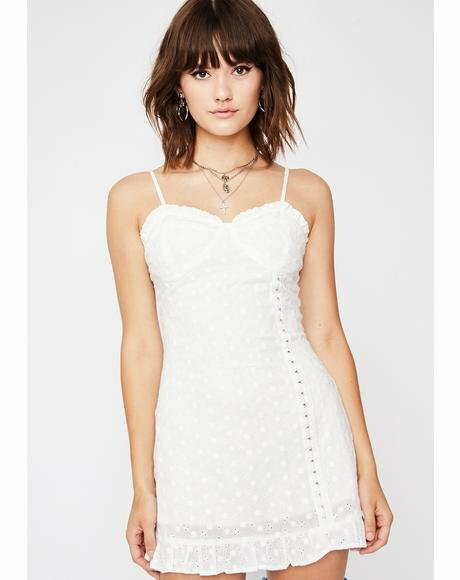 One Teaspoon Just One Kiss Dress featuring gawgeous pearl beaded detailing on the bodice. 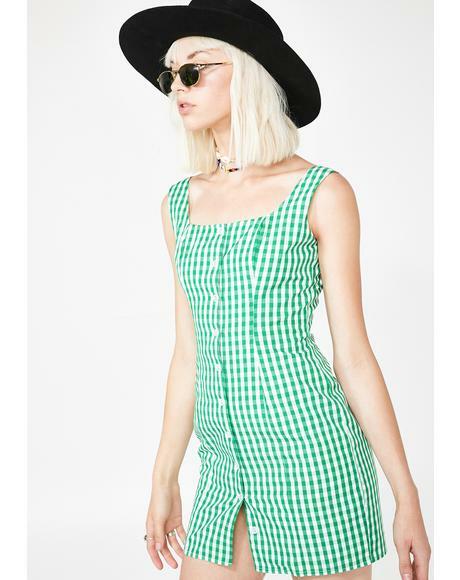 Such a rad contrast. 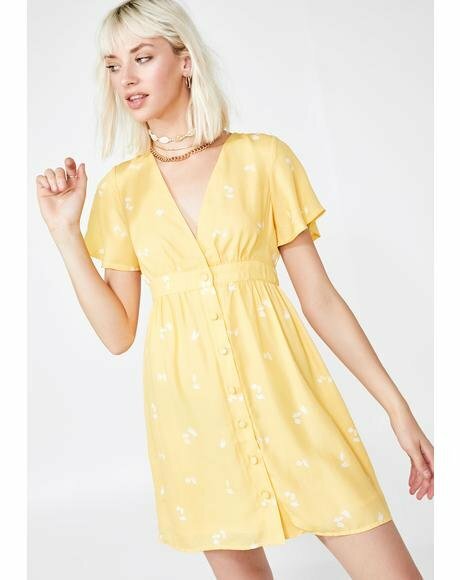 This dress is made from super delicate cotton, so it's got a vintage vibe to it. 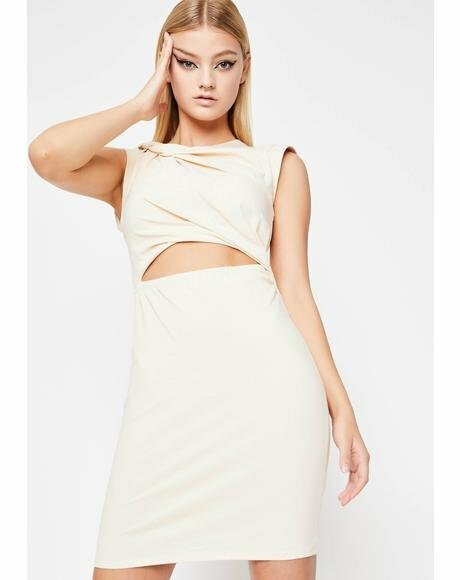 Sweetheart bodice with a defined waist and a skirt that flares out for some movement. 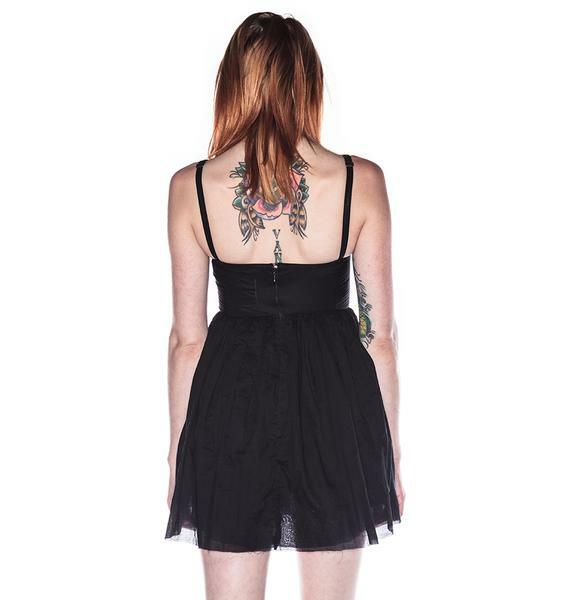 The straps have triangle detailing in the front and are adjustable. 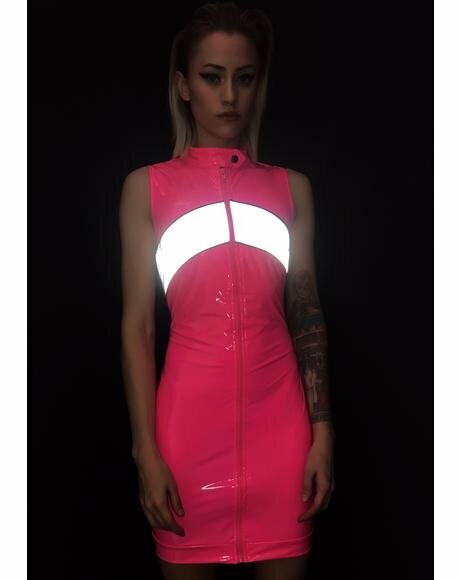 Zipper in the back. 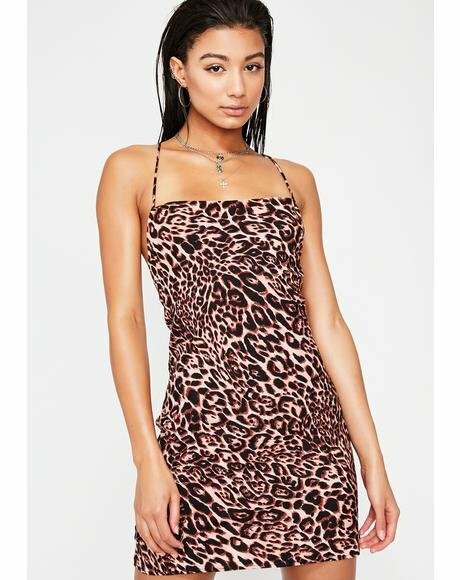 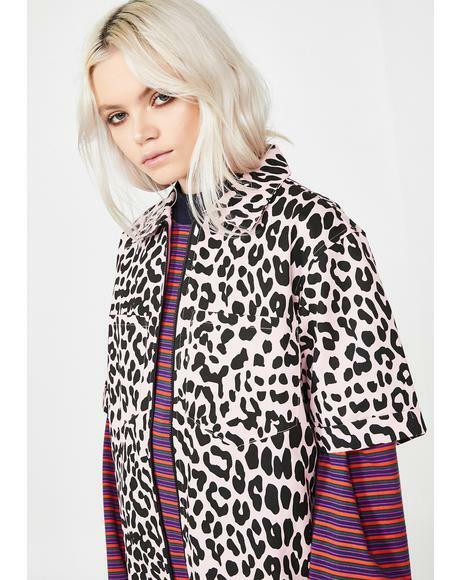 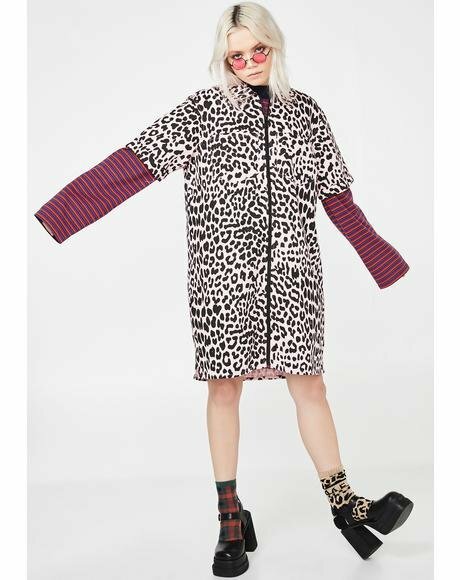 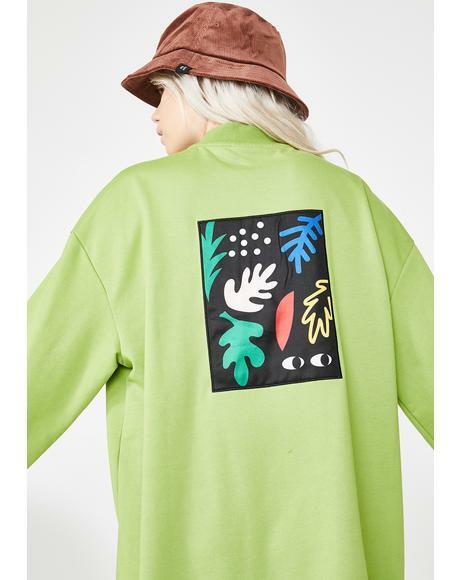 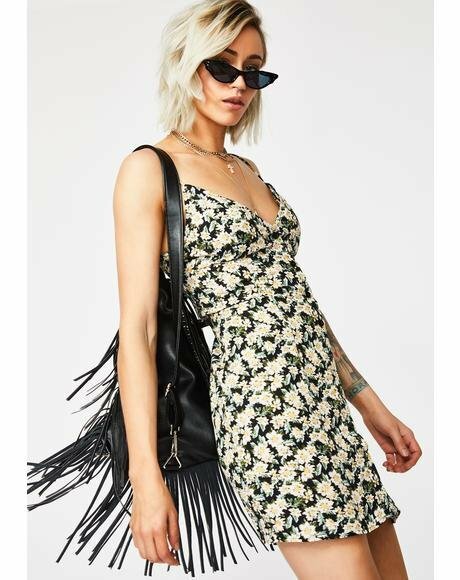 Pair this with platform boots and tons of bangles. 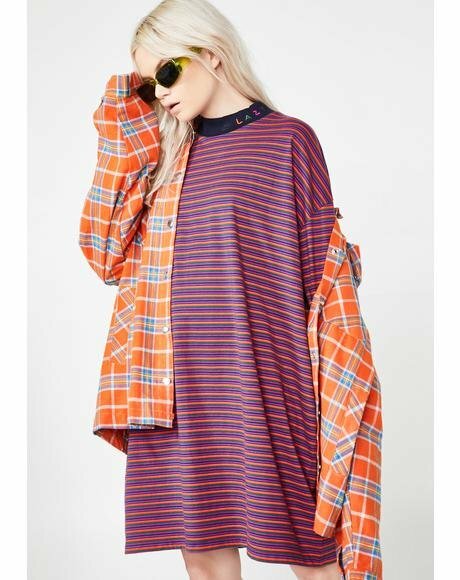 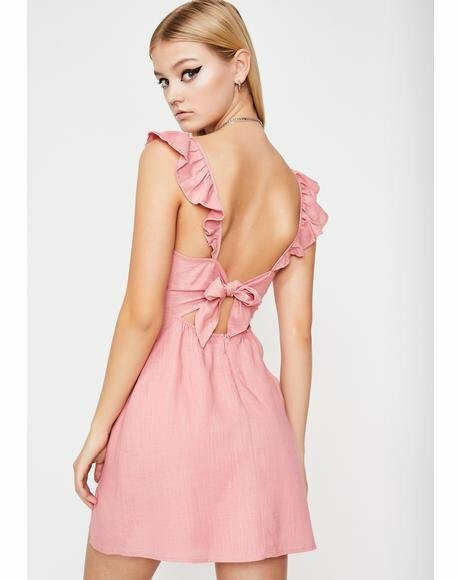 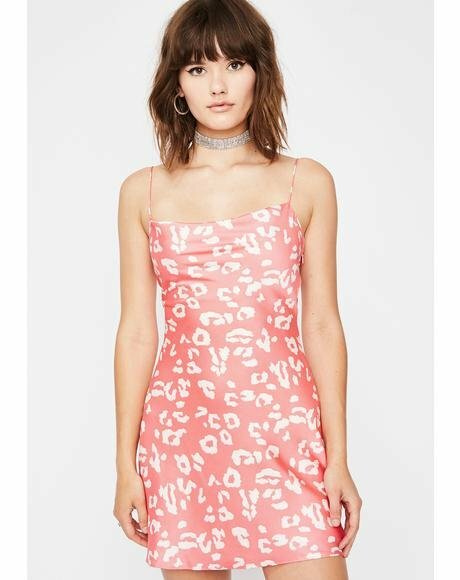 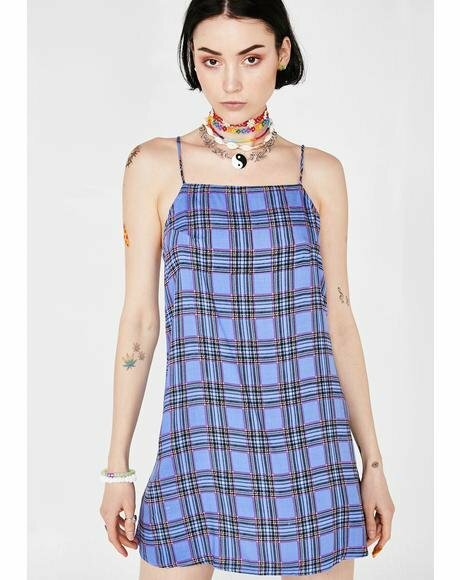 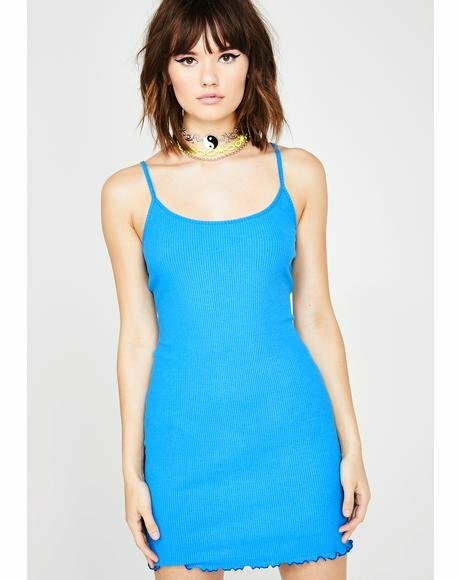 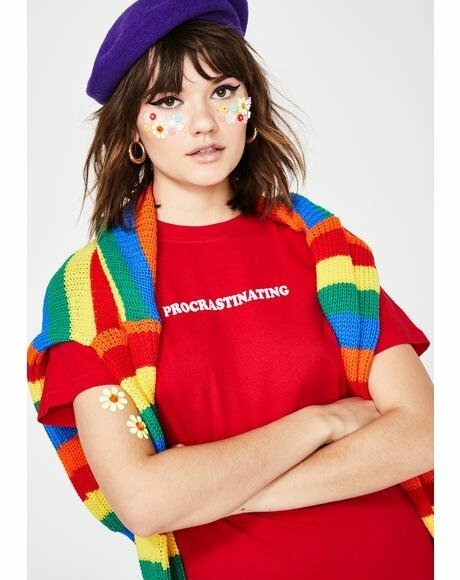 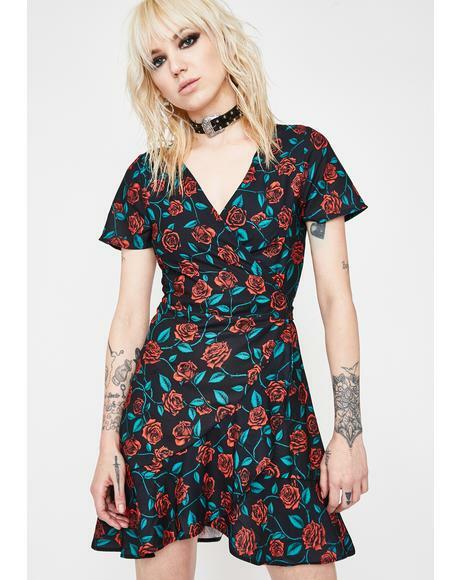 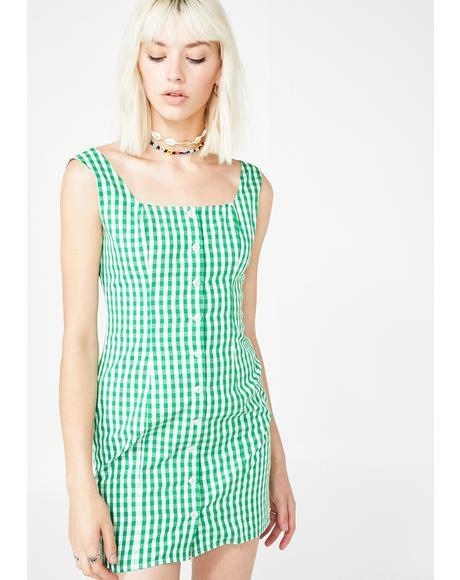 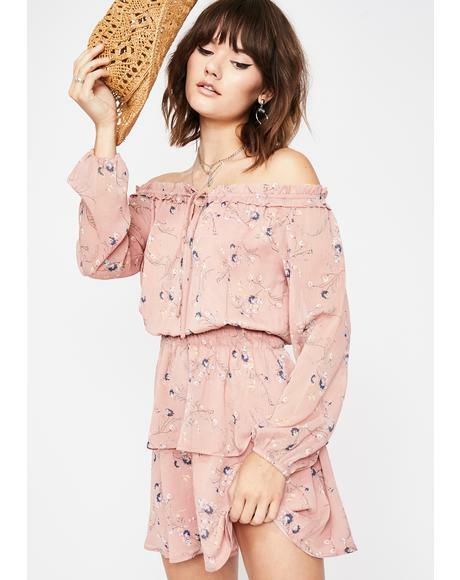 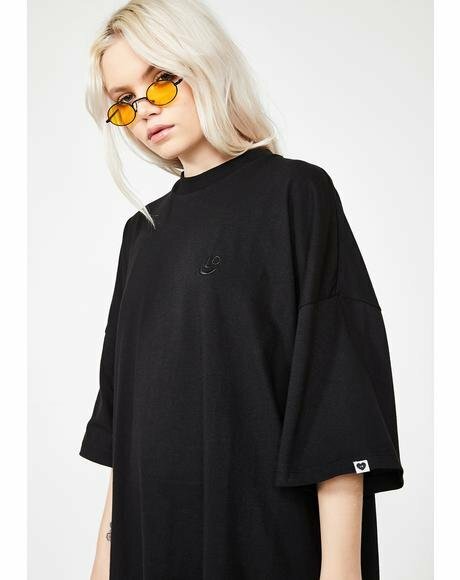 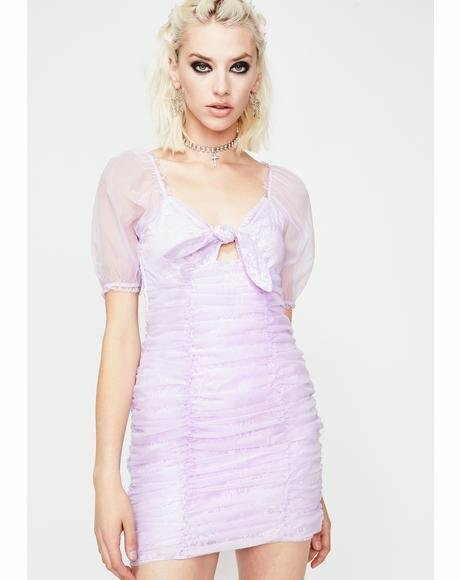 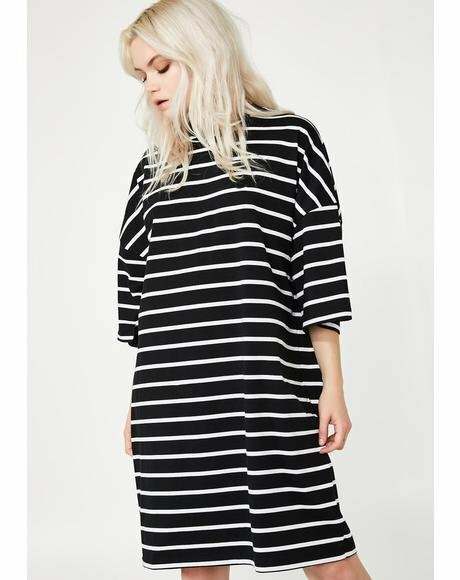 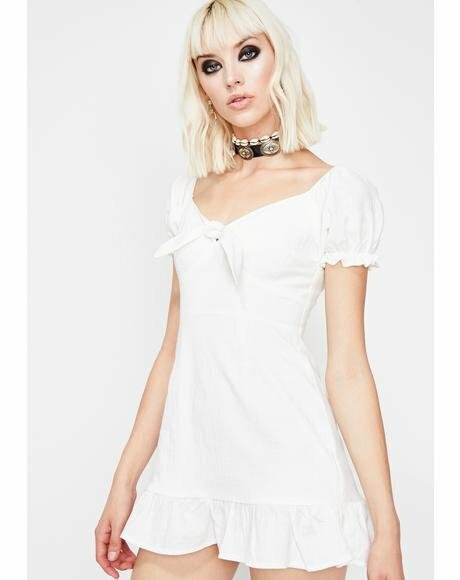 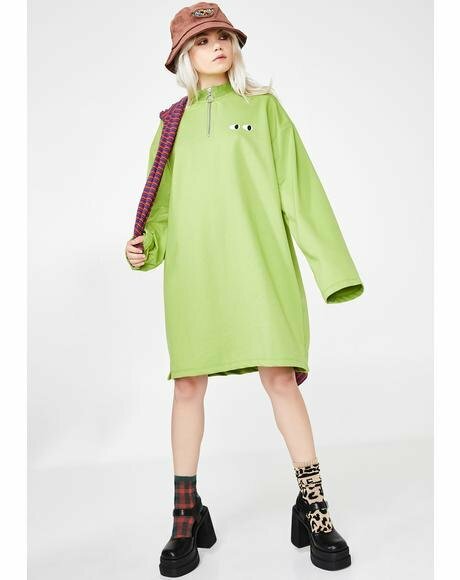 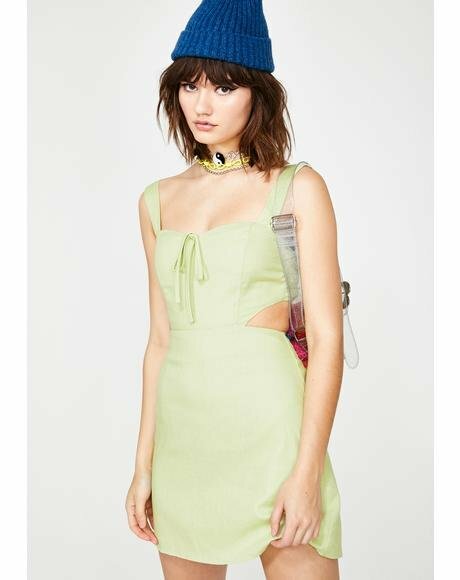 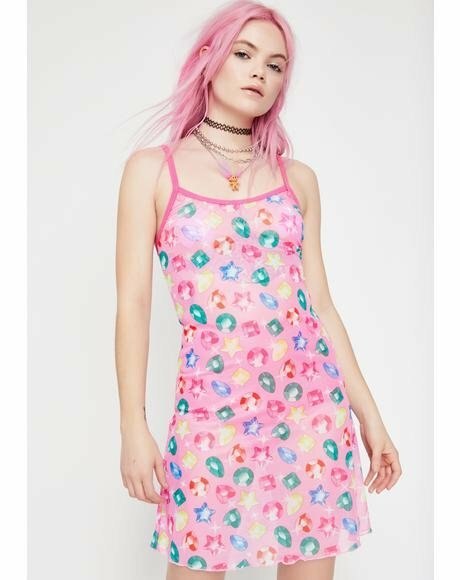 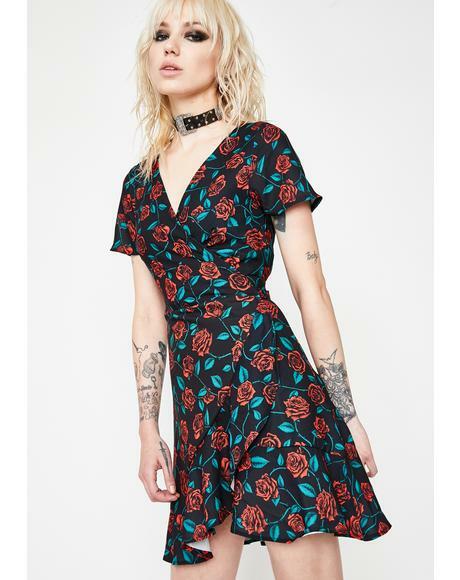 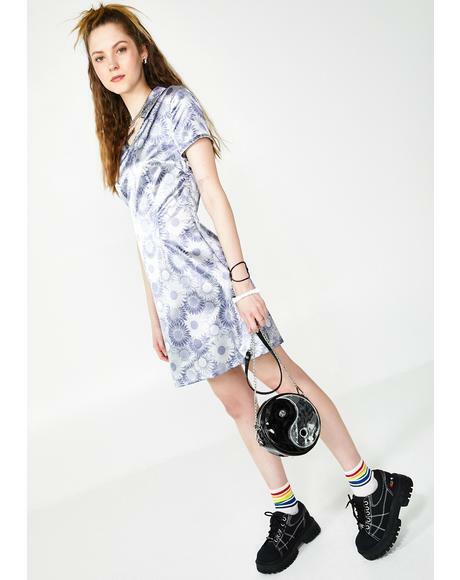 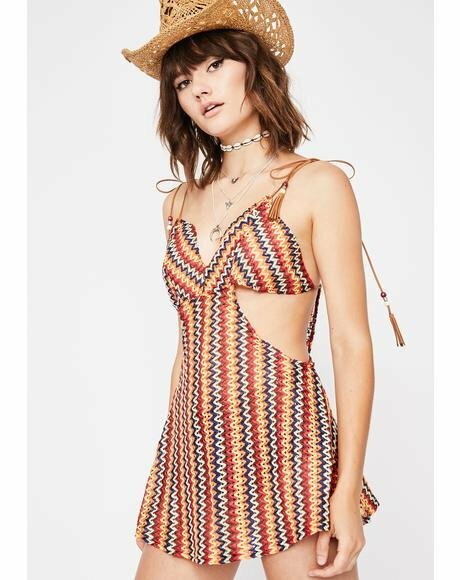 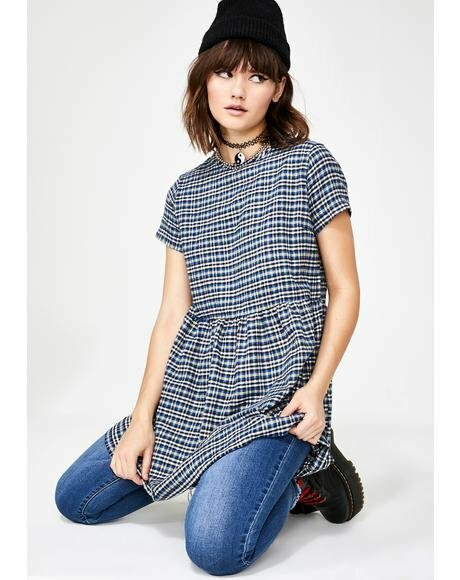 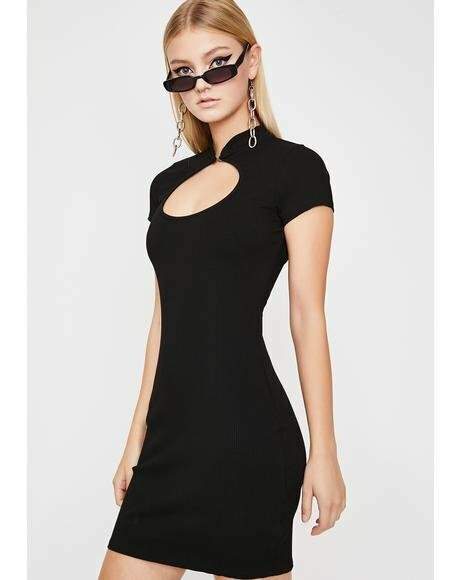 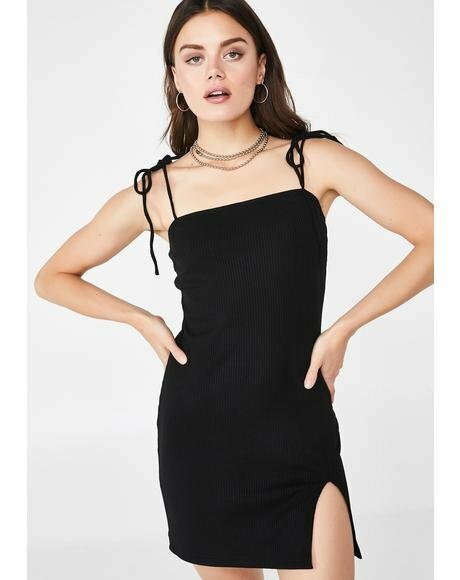 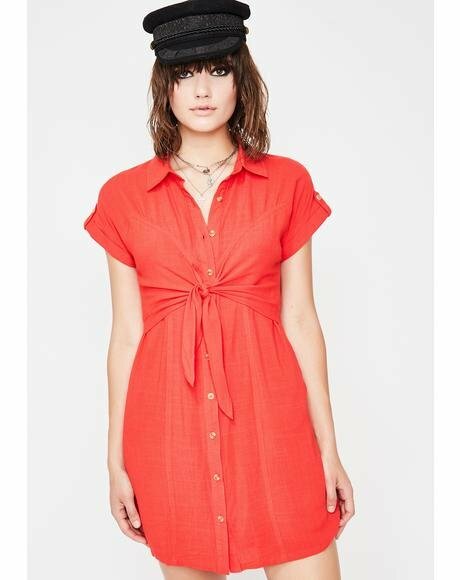 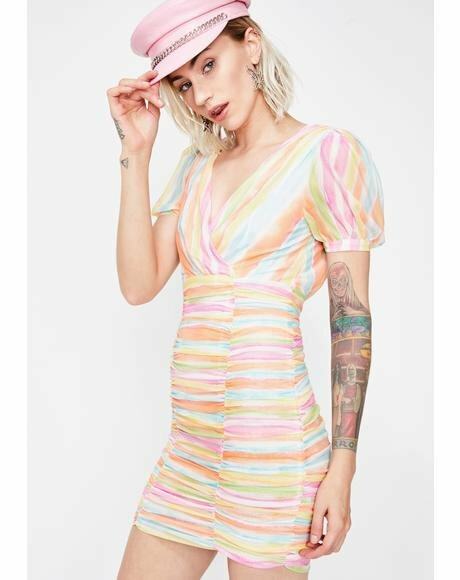 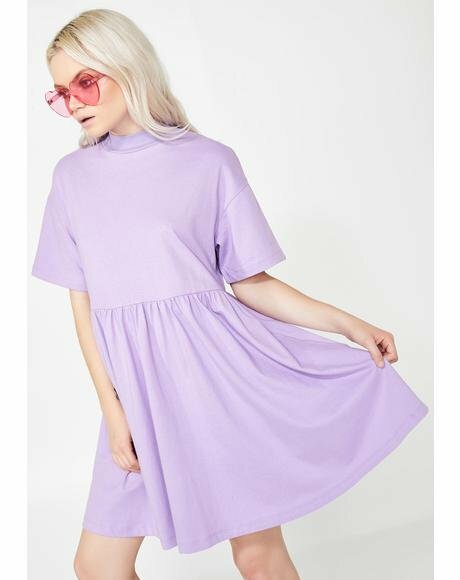 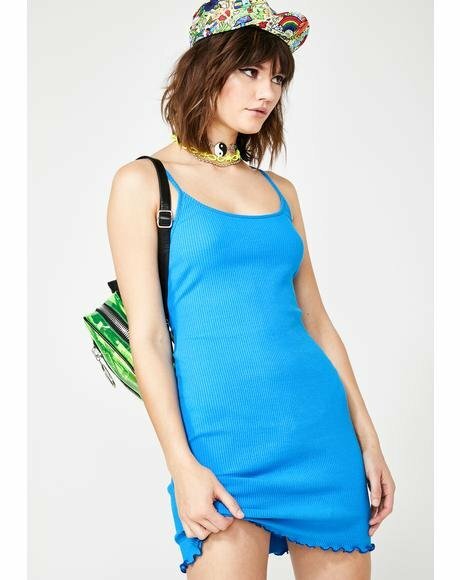 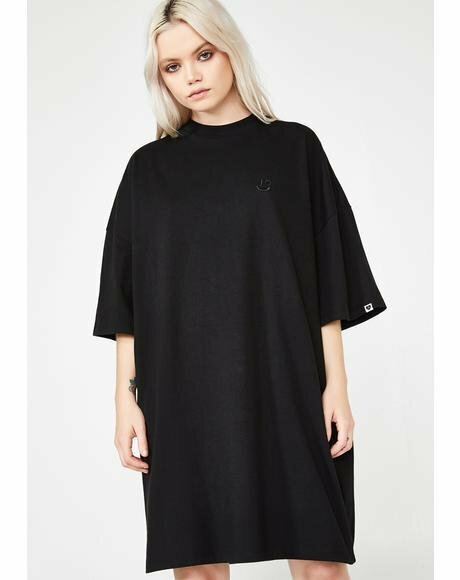 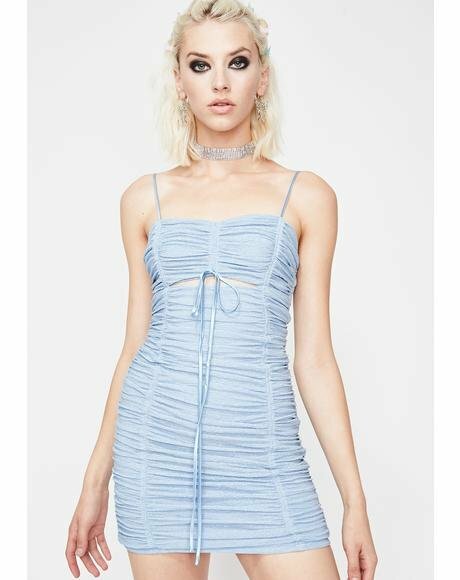 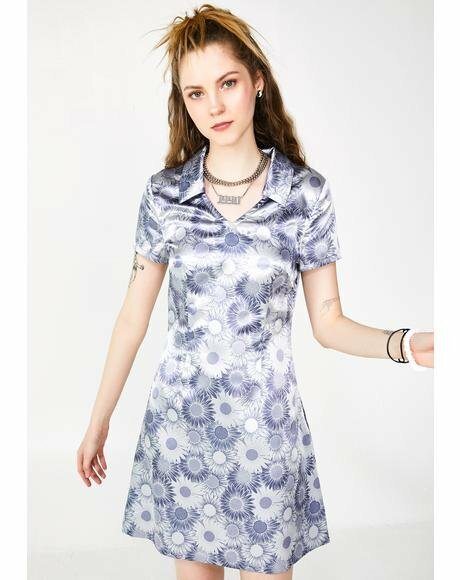 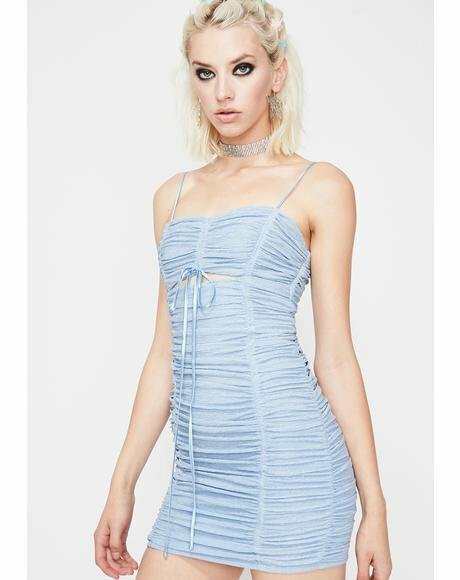 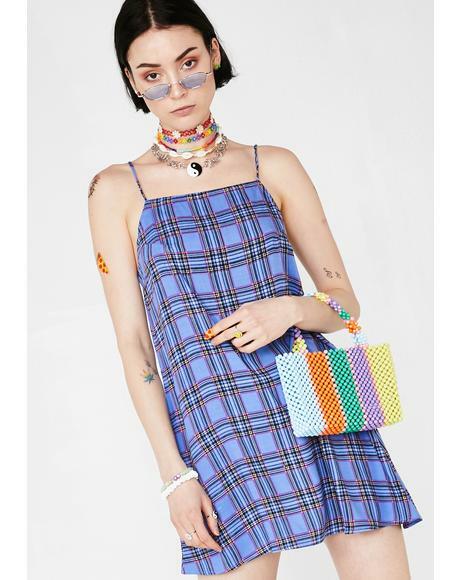 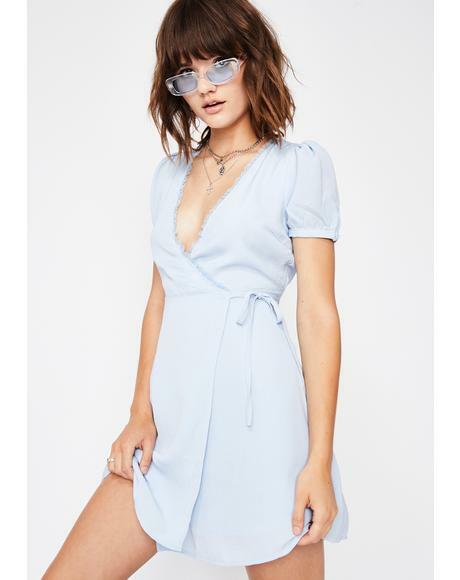 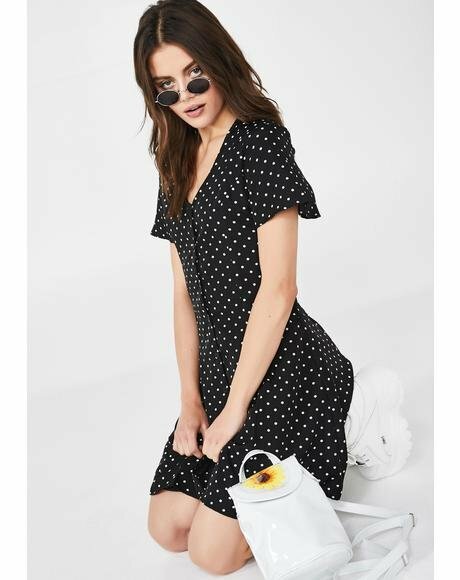 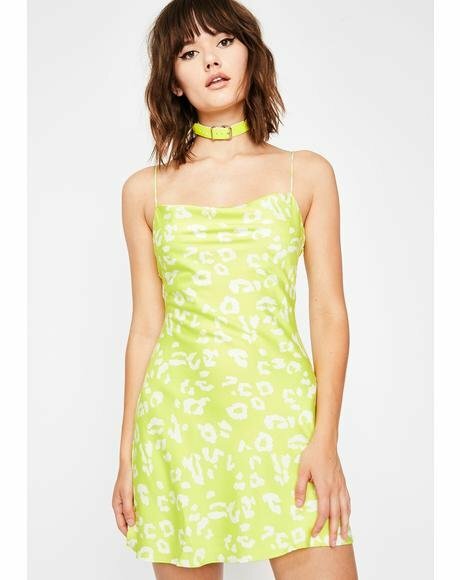 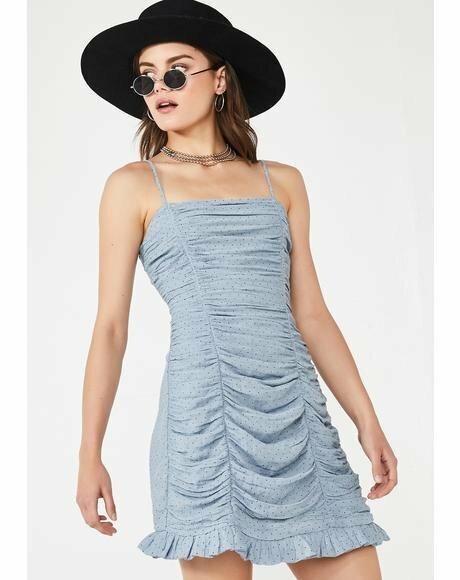 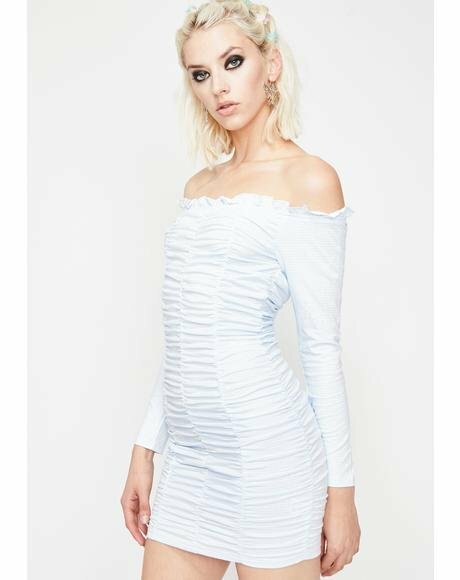 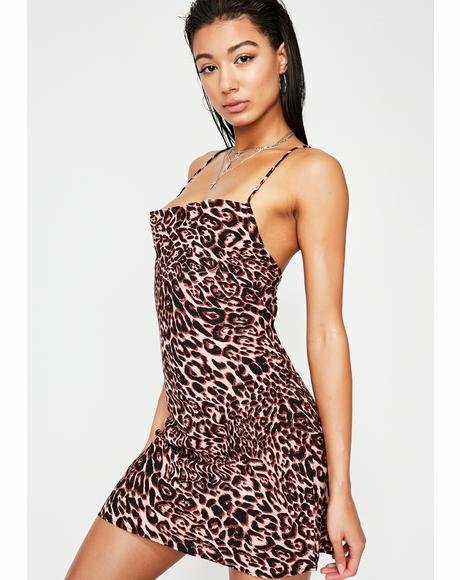 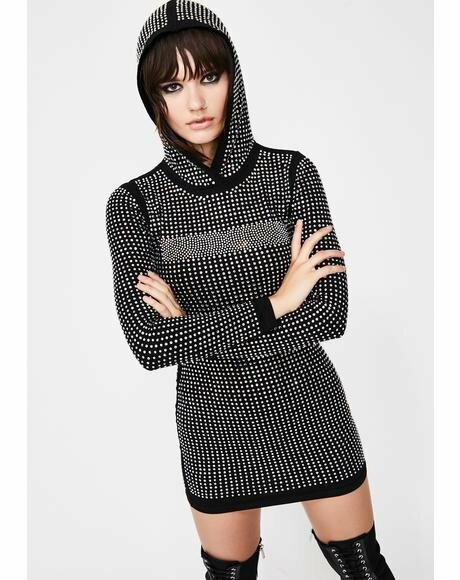 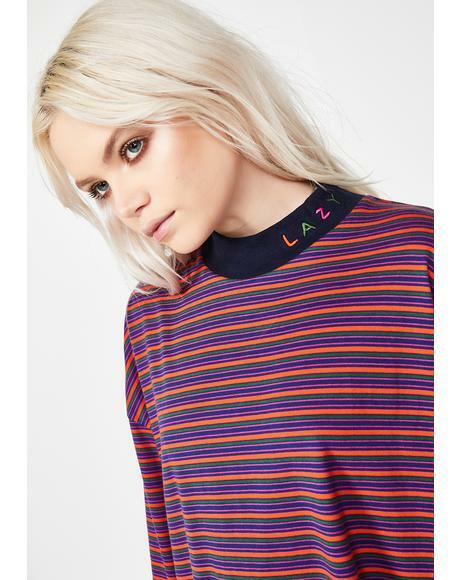 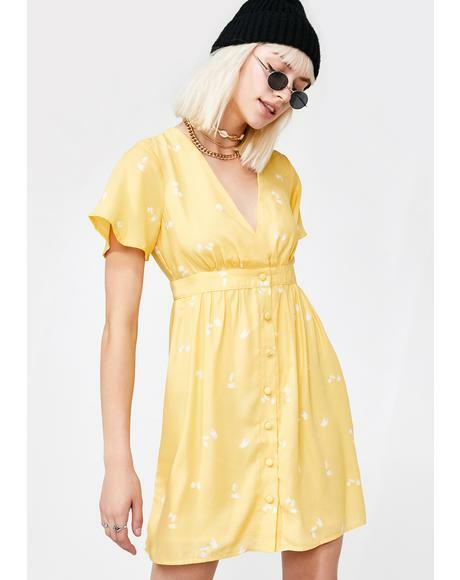 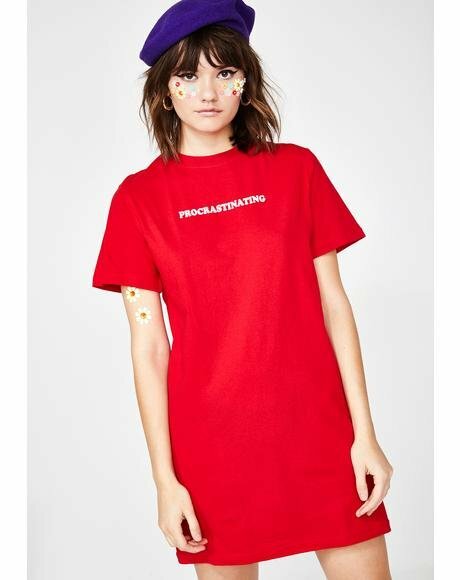 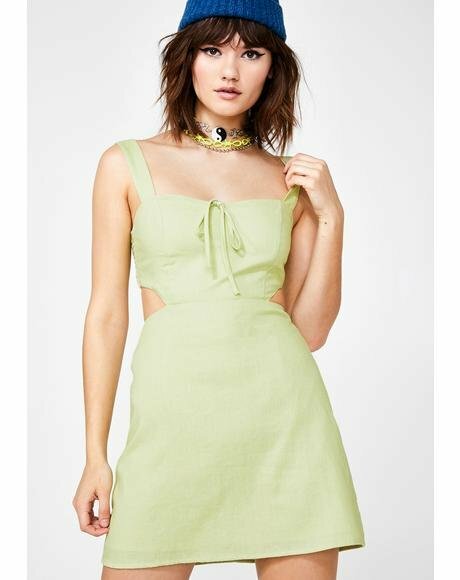 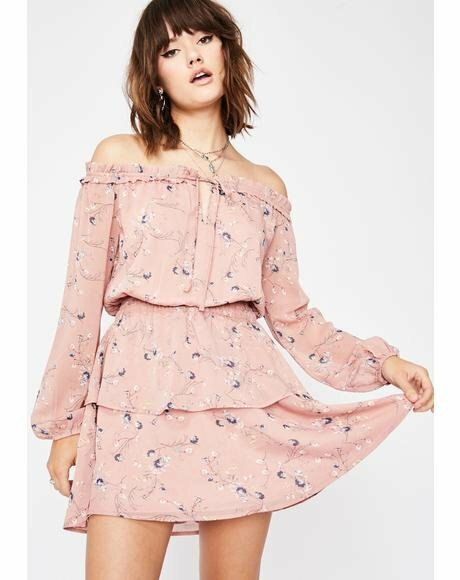 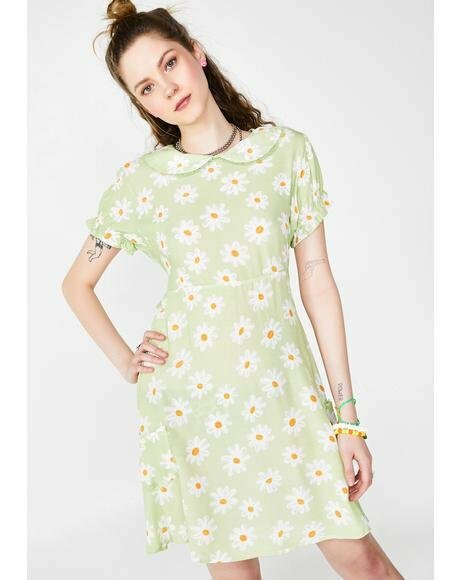 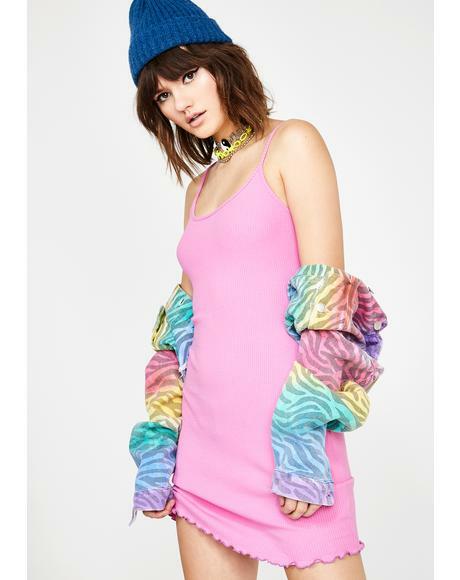 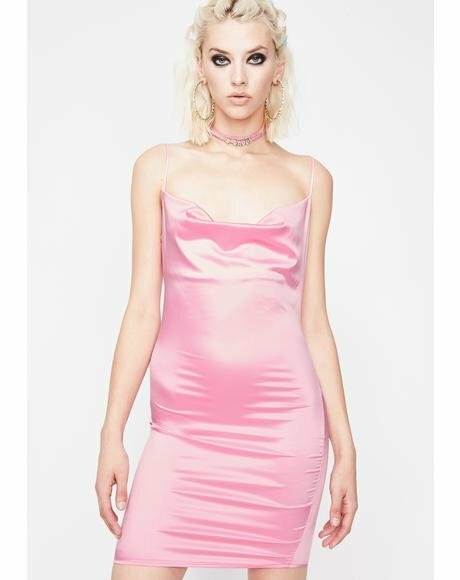 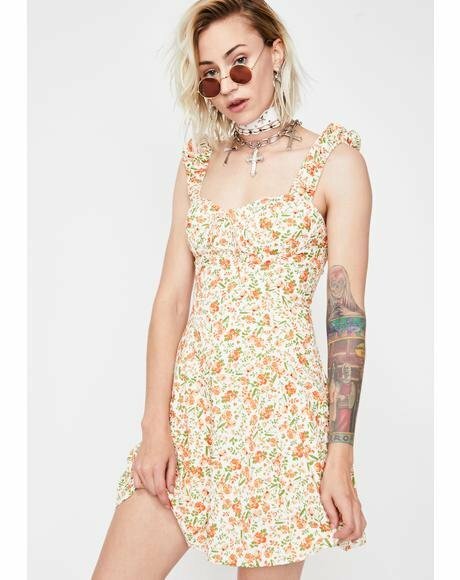 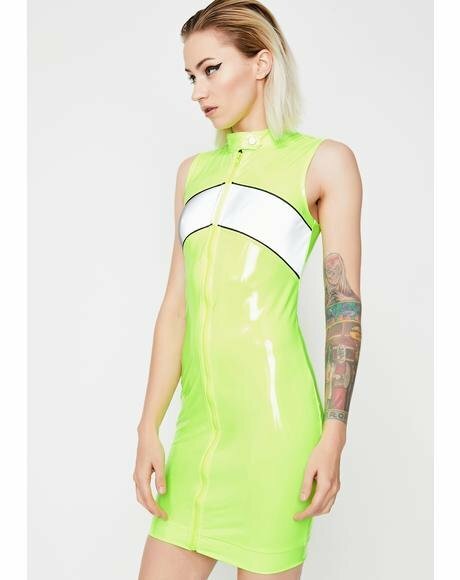 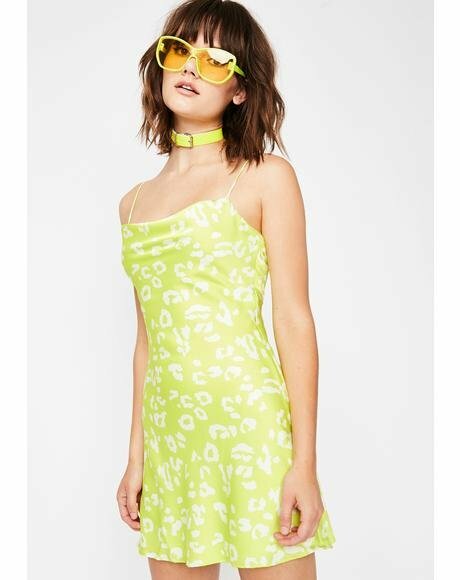 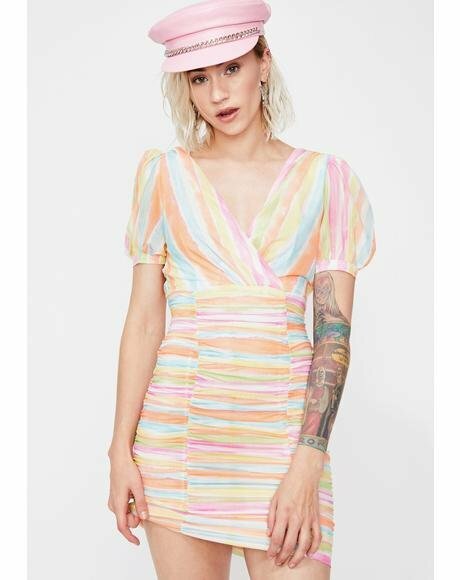 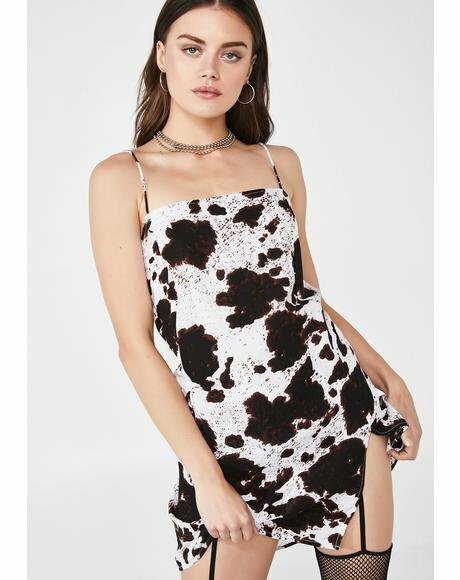 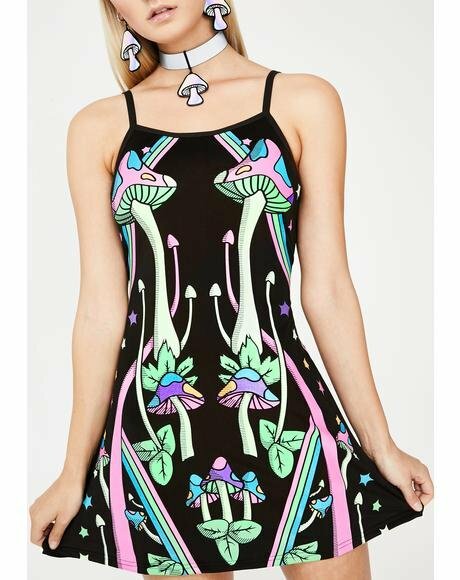 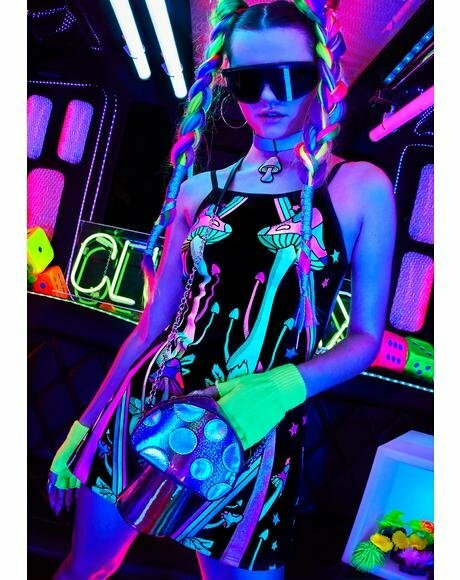 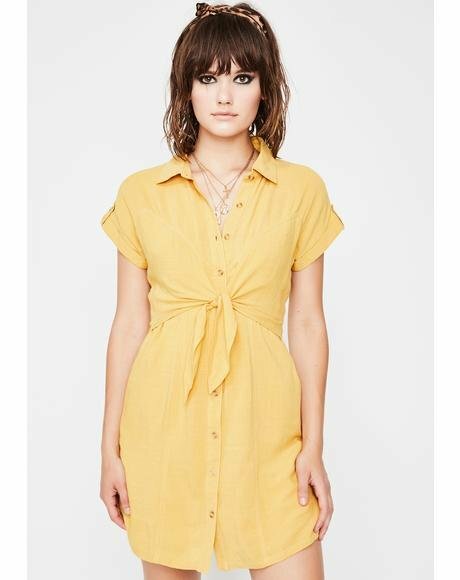 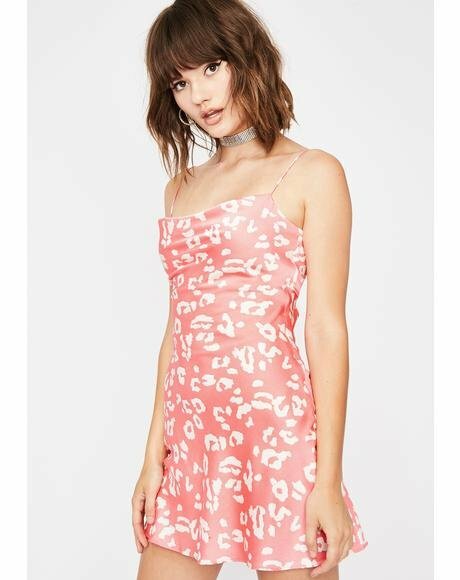 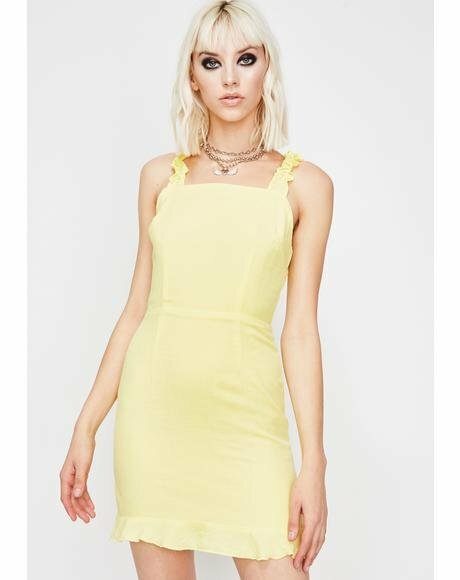 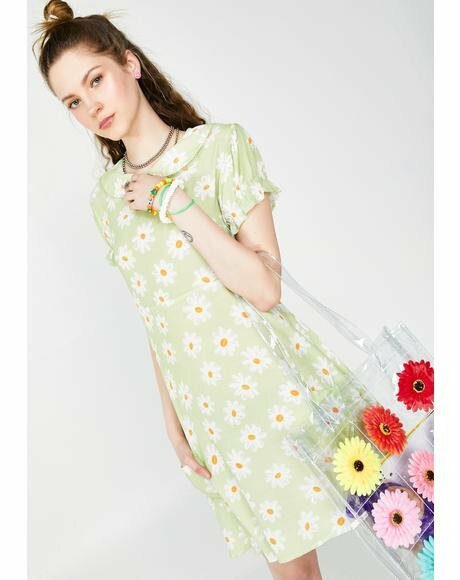 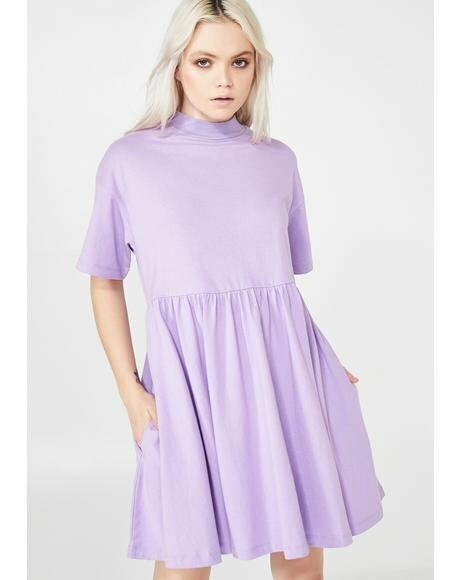 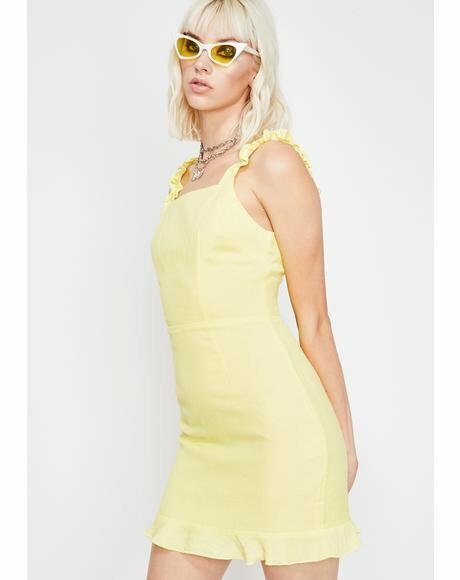 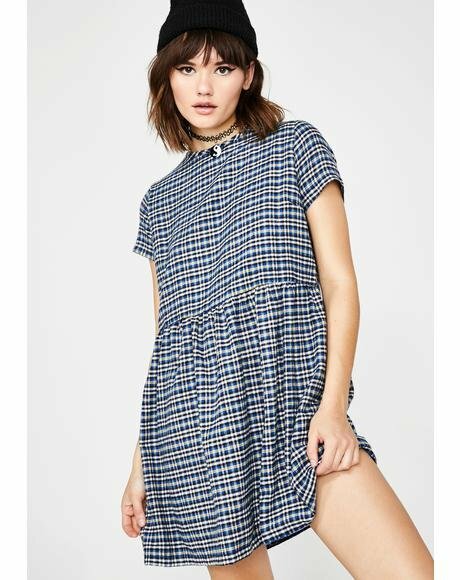 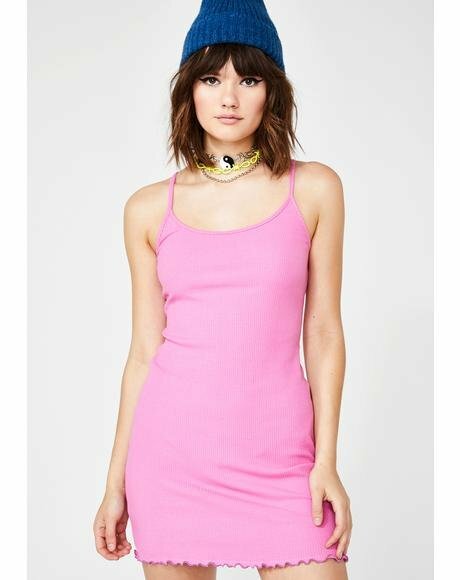 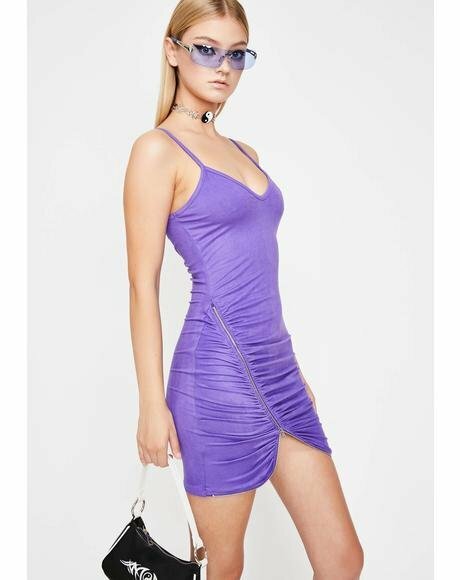 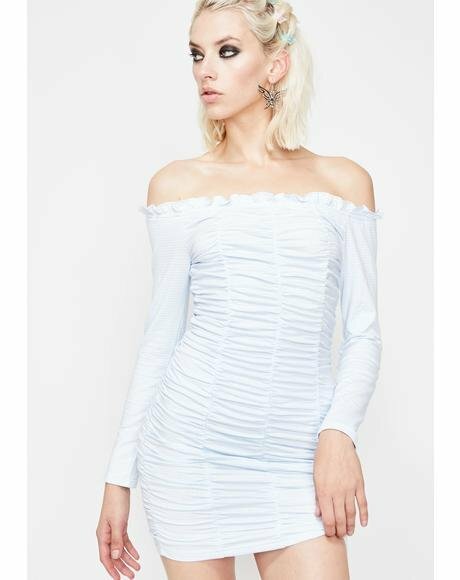 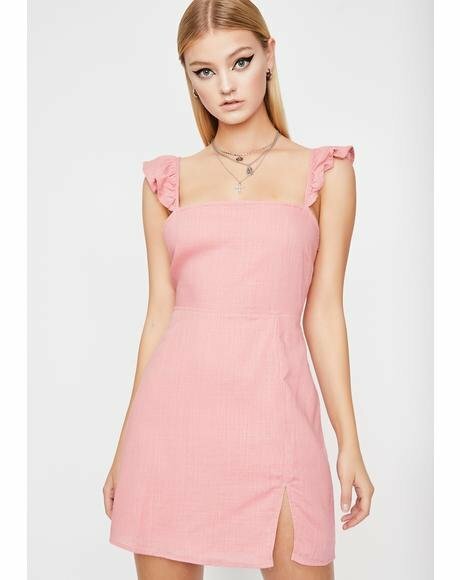 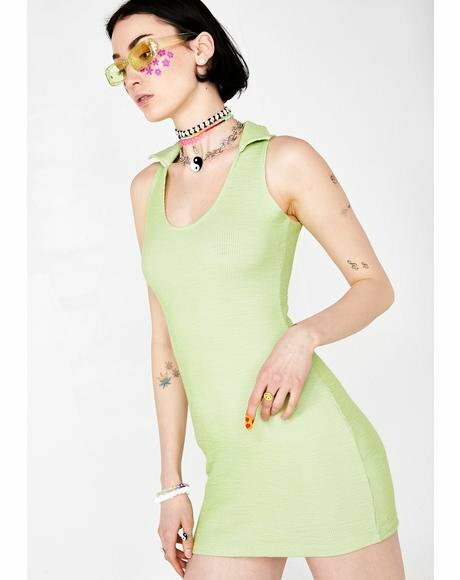 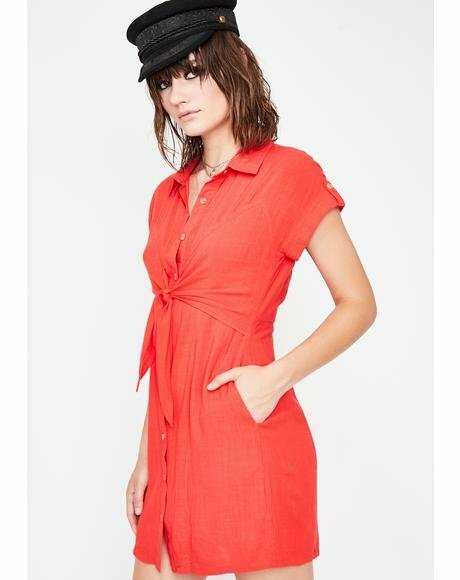 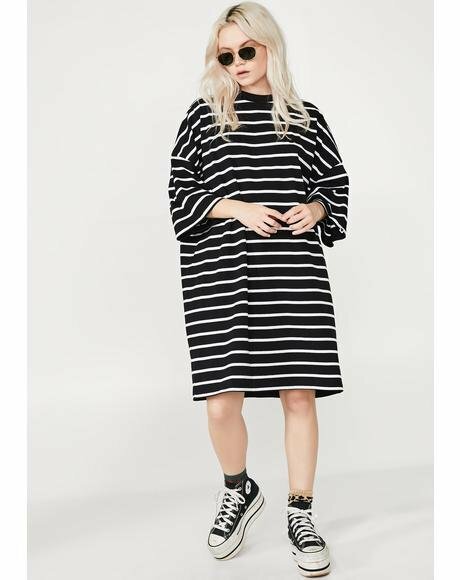 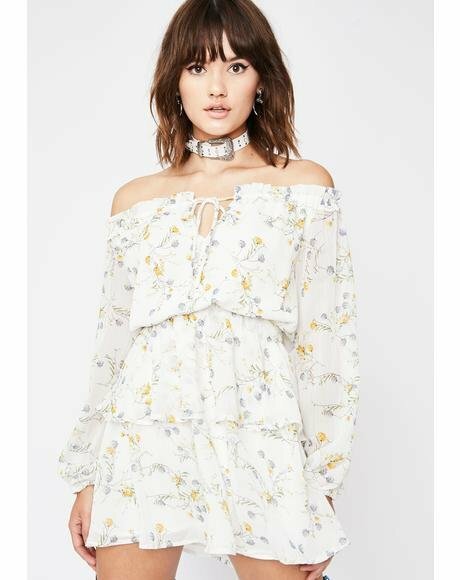 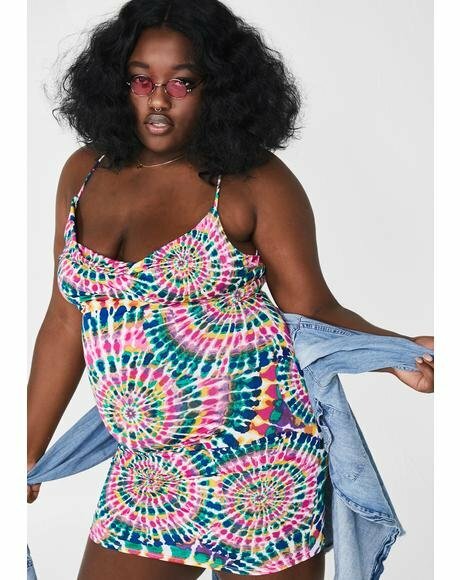 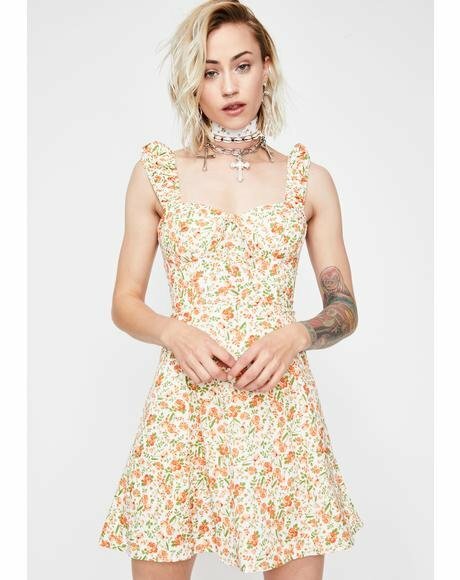 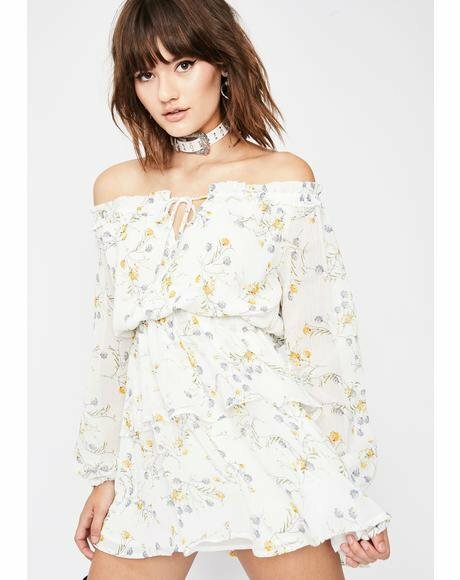 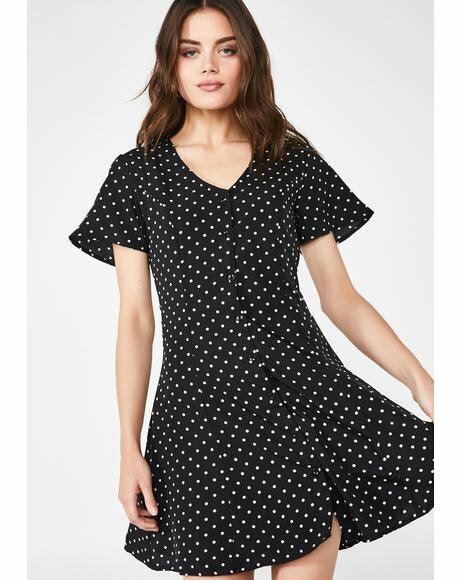 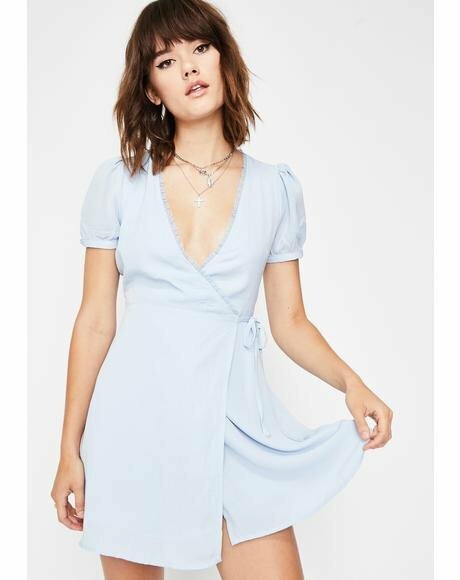 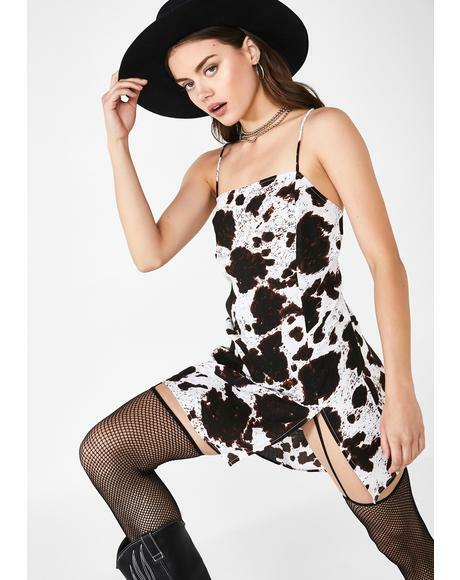 Been searching for the One Teaspoon Kiss of Death dress? 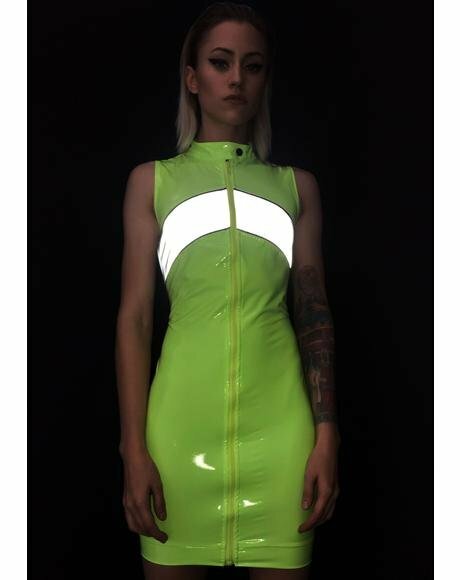 Stop here, this is even better then the iconic style.